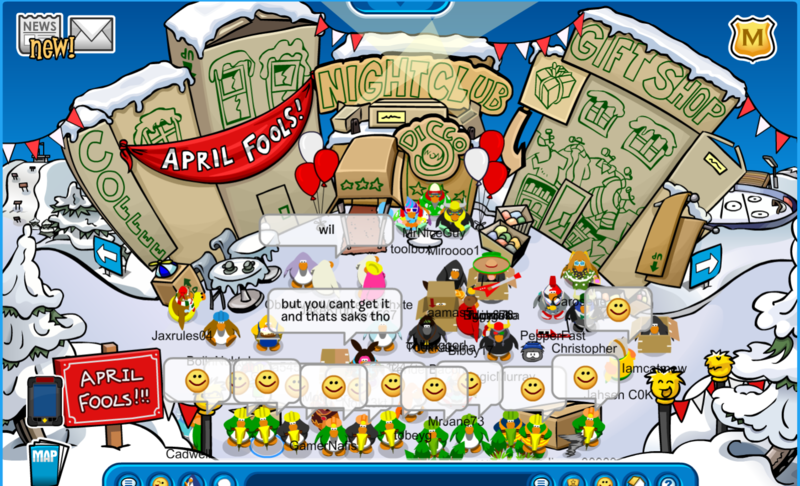 For today’s US event, we dressed up as cowboys and said howdy to the city folk of CPR and showed off our mighty fine lasso skills! We had great tactics and formations for this here event! Great job, wranglers! Yeehaw! Today we logged onto Marshmallow for Operation: Ascension! We ran around the island performing tactics and formations. Well done everyone! Today we logged on to Zipline for Operation: Waterwork Wonders. We all wore the Water Suit 3000 and did some amazing tactics around the island. Wonderful job to everyone who attended! 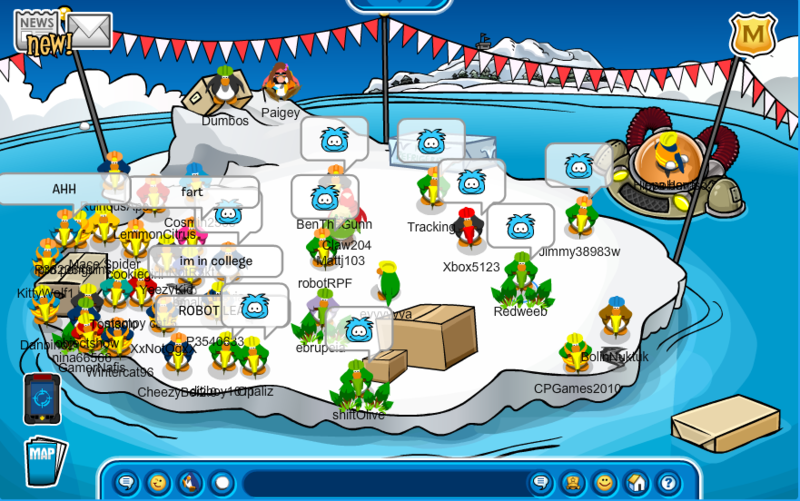 Today we logged on to Beanie for Operation: Igloo Raids. 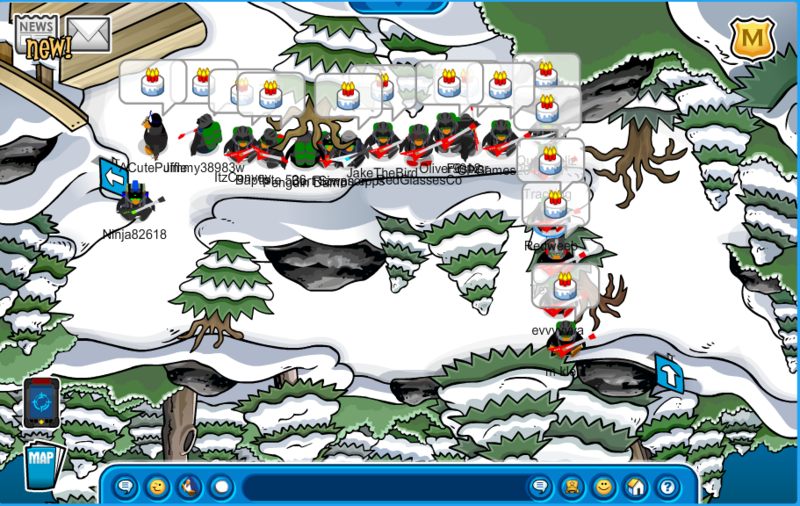 We all visited rebels’ igloos to get them two stamps, and made sure to do some tactics while we were there. 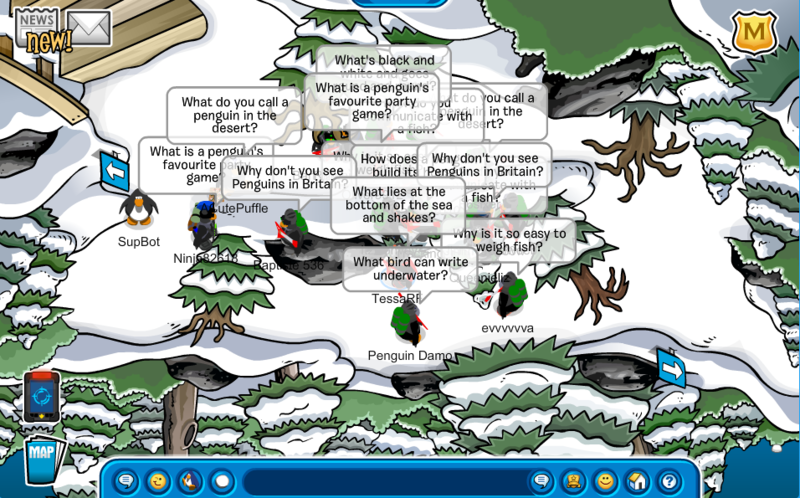 Today we logged onto Zipline for our US event! 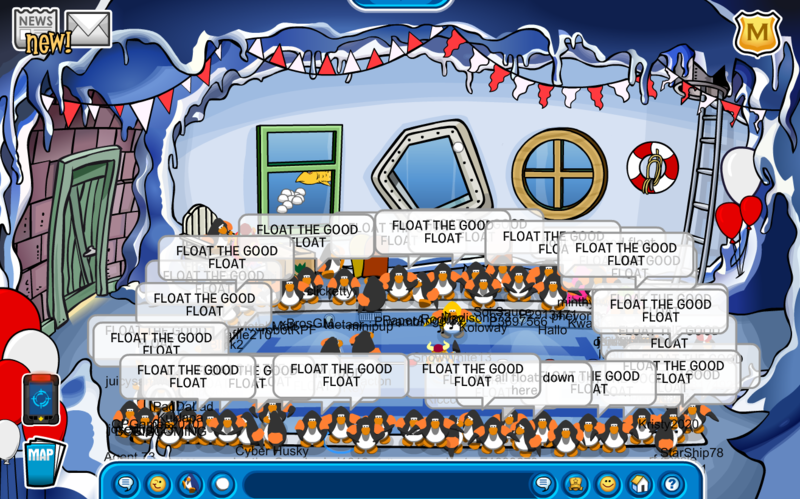 Everyone wore the water wings item from the catalog and had an awesome time performing tactics and formations around the Club Penguin island! Comment below with your name and rank if you attended today’s event! Today we logged onto Blizzard for Operation: Go Green! We all wore the colour green and our hard hats, and performed great tactics around the island. Great job to everyone who attended! Twoday we wogged onto Mashmewwo to get adwopted and find our mwommy bwut then we weawised dat we no need no mwommy we got eatofer so we wogged onto Ahsent becwoz we hurd aboot a twooba army but it waz dust won twooba so we adwopted hwim. Pwease cwomment bewo if wu attendid!